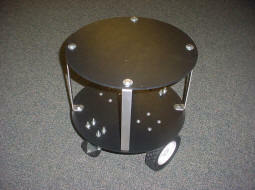 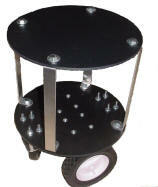 Mobile Robot Base 14in diameter(35.5 cm). Mobile Robot Base 14" x 14" (35.5 cm x 35.5 cm). 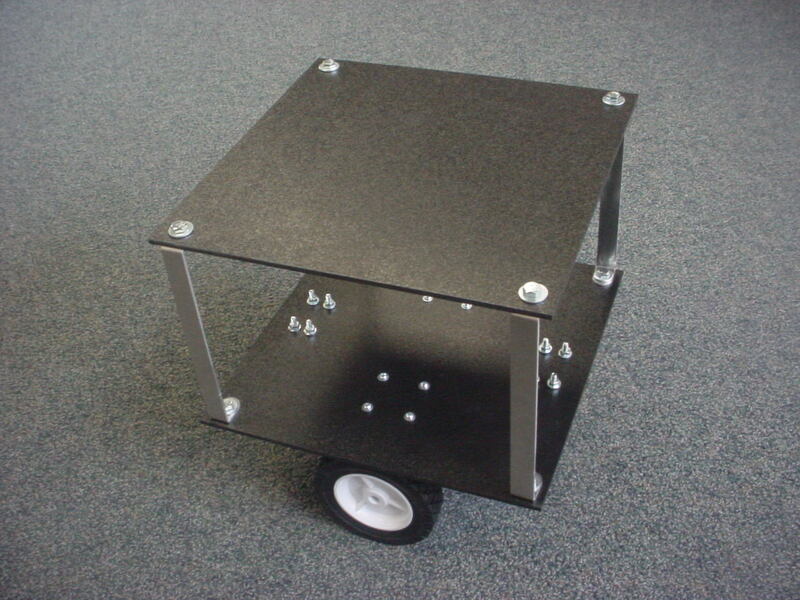 Get your robotics project up and running quickly with one of our most popular mobile robot bases. 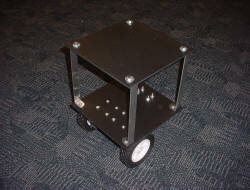 The MAX 96 mobile base platform for the robotics hobbyist or researchers is now shipping.